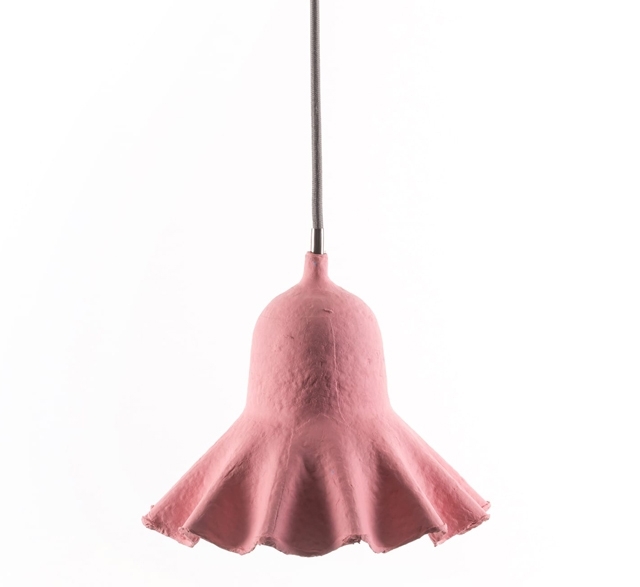 Ceiling lamp designed by Valentina Carretta for Seletti. Made from recycled paper and ceramic with fabric wire. Also available in black and natural beige.